This great piece of officially licensed marvel merch features Captain America, carefully hand painted to create a detailed depiction of everyone's favourite super hero. 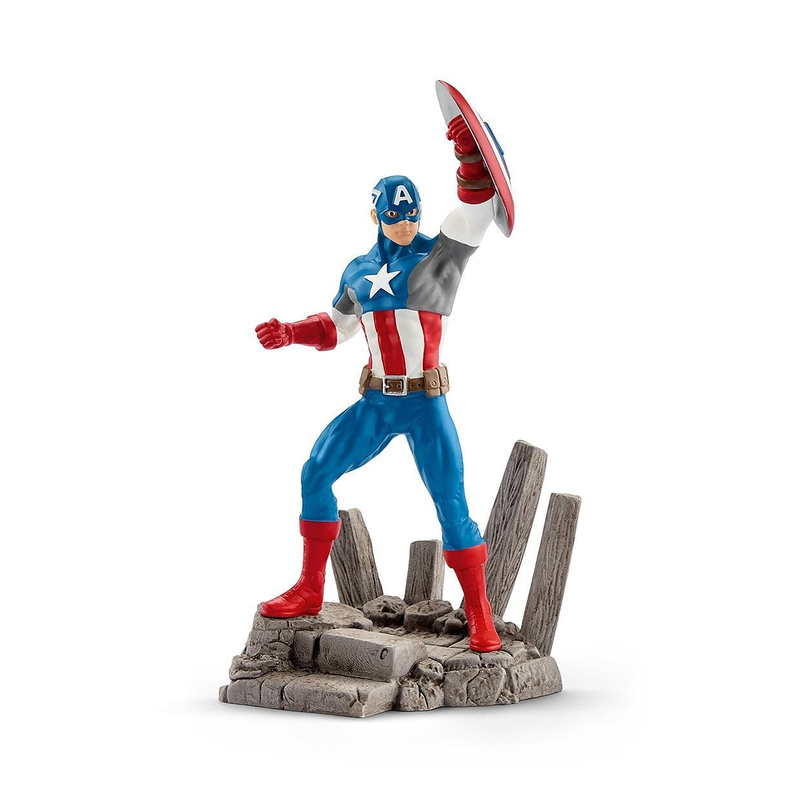 Raising his shield above his head, this Captain America Statue is shown in an action pose, perhaps in a fight against Thanos himself. 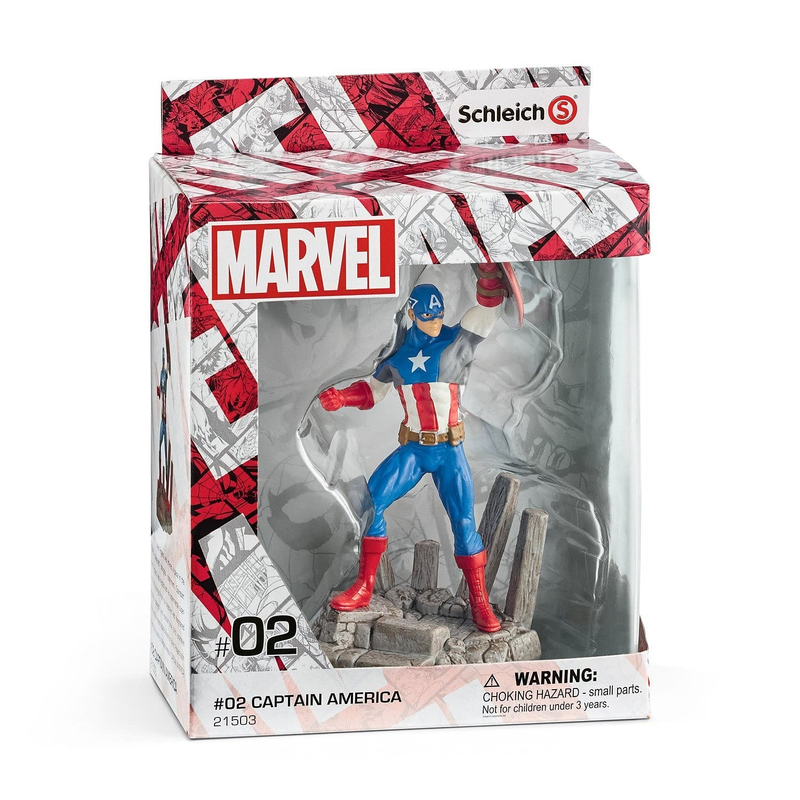 Update your Marvel merchandise collection in time for End Game and shop the Captain America Statue today, at GAME.